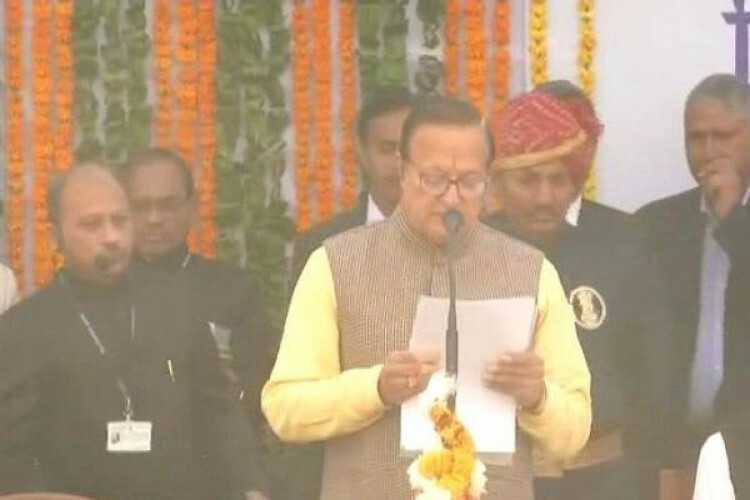 After the Chief Minister of Rajasthan, Ashok Gehlot and Deputy Chief Minister Sachin Pilot took oath a few days back, 23 newly elected legislators- 22 of the Congress and 1 from the Rashtriya Lok Dal, Subhash Garg, have taken the oath today for the Rajasthan cabinet formation. Congress is having 30 seats including the one for CM. Ashoka said that they will fill the remaining seats later.